Industrial V-Belts – Derby City Supply, Inc.
We carry a wide variety of industrial v-belts. 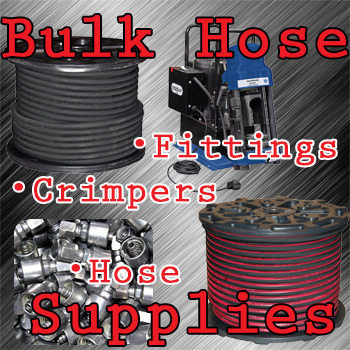 From your basic v-belt to cogged, dual v-belt designs and more, if you need a replacement v-belt, call us today and we can help get you the belt you need to get your operation back up and running. We work with the industries leading manufacturers to bring you the industrial v-belts you need, when you need them. We routinely work with existing customers to stock all the v-belts they need in our warehouse, so they don’t have to. This allows us to have the v-belts our clients need on hand, to minimize their downtime and dramatically cut transit times from a day or two to only a few hours or less depending on their location. 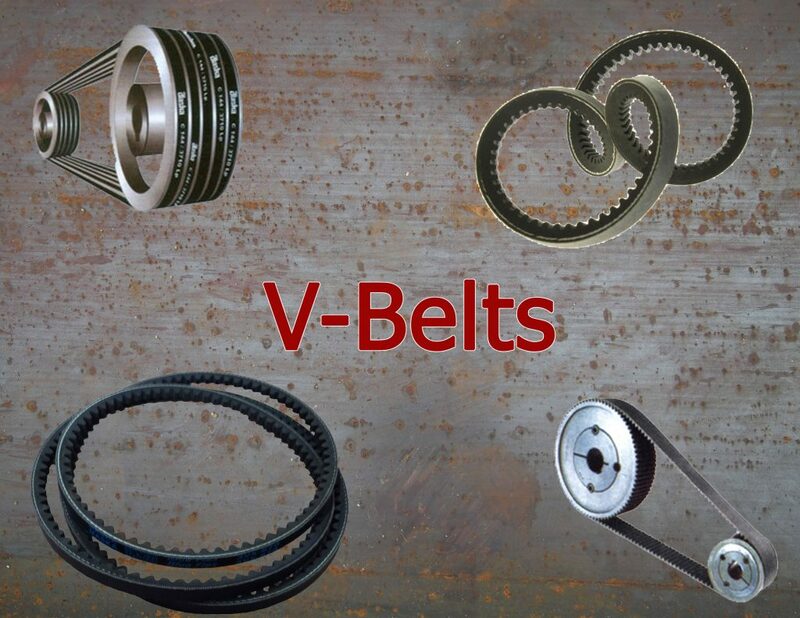 Whether you need one v-belt or one hundred, we look forward to working with you to provide you the v-belts you need. 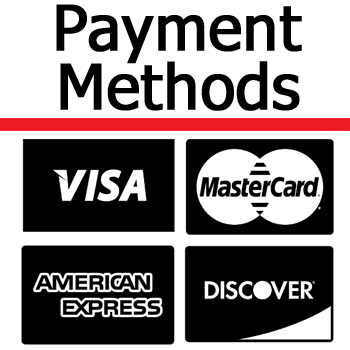 Call us and let one of our experienced staff assist you.